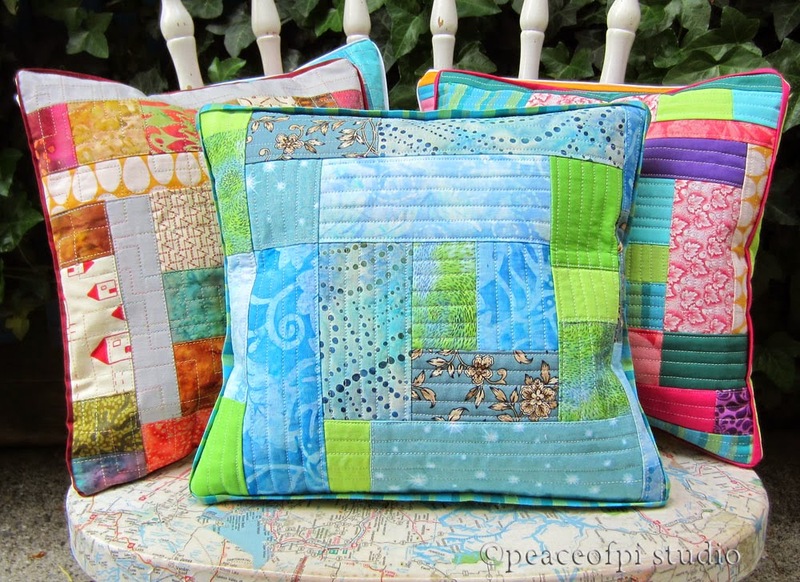 A few pillows to celebrate Spring. 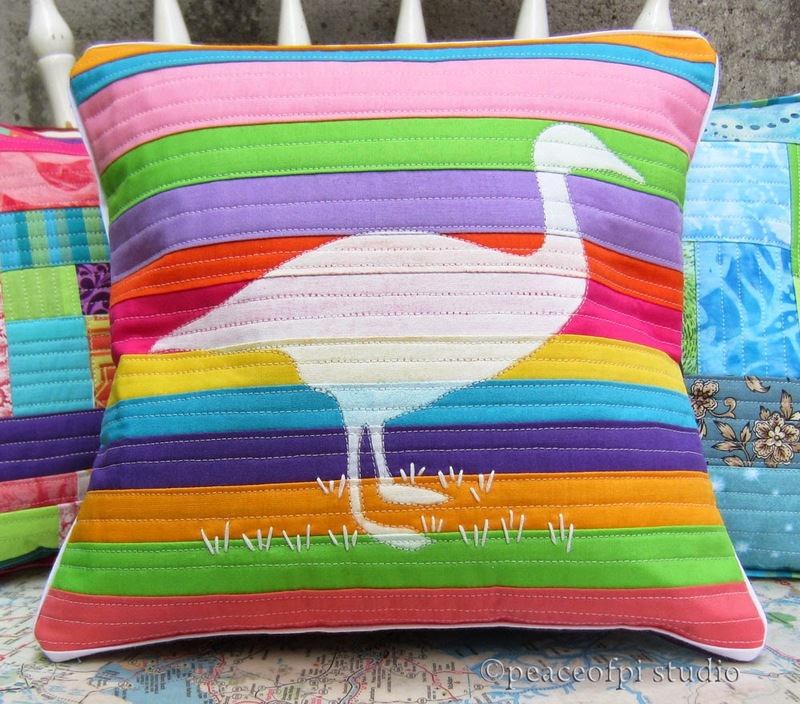 Including a bird pillow featuring a goose sewn with colorful fabric in stripes. Cheerful colors for a happy room.